After climbing in Tadjikistan this summer and reaching 7495m I felt confident that a 8000m climb would work just fine. 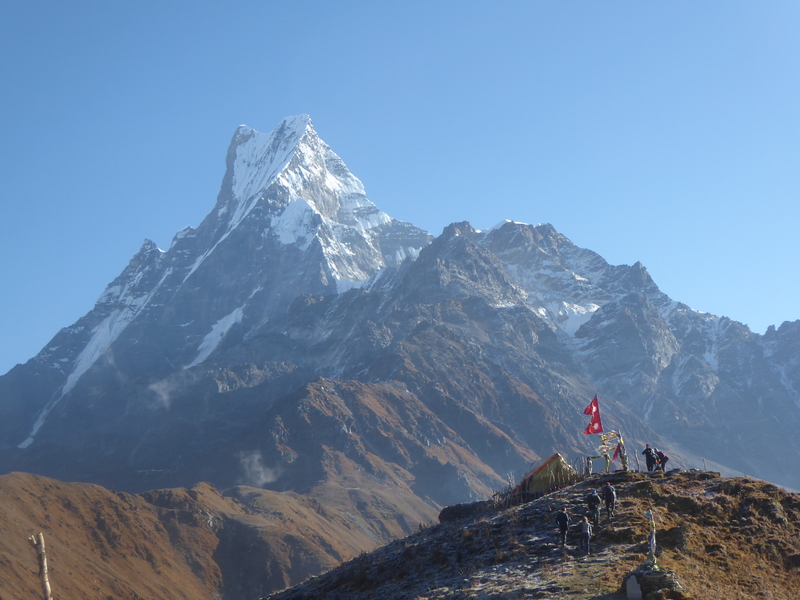 So I travelled to Nepal in september and climbed Manaslu 8163m. It did work out very good and I felt okey over 8000m, the altitude slowed me down but my awareness level was still pretty high above 8000m. Manaslu in itself is a popular mountain, there are alot of chinese climbers on it every season, they probably represent the largest national group on this mountain. There was more then 200 climbers on Manaslu this season and most of them made summit on 28-29 of September. I did some good planning and summited on the 27 just before the crowds went up. It was important because standing in line to reach the summit and climbing without extra oxygen would have been more risky. I already got light frostbite on my toes that today is healed up. There is not much videos out there that covers Manaslu climbing experience so I made a 4 part video series about the summit push and the way down. I was curious about what its like to climb 8000m and now when I have done it I can compare with other adventure projects that I have done or want to do in the future. The price is a factor of these big mountains that cant be neglected, there is alot of cool stuff you can do for the same amount of money and I am not sure if I would like to spend that amount of money again from my pocket to climb 8000m. It would be in case I got some sponsors to help me out in the future. Now it feels like if the mountain conditions are right and with a proper weather window I would be able to make the summit on any 8000m without bottled oxygen. Everest would be a great challenge because its so much higher then most of the 8000m. I might look for other challenges in the big mountains that offer a bigger challenge of remoteness and isolation without the comfort of a fully served basecamp were recovery is easier. But with proper sponsorship I would try Everest without bottled oxygen and sherpa support, because I believe its now in my comfortzone to do something like that and it would be a great challenge and reason to continue training. The suffering is limited to a couple of days at a time on these big mountains and I have been training to endure longer periods of the body breaking down on other projects that I have done in the past, like spending almost two weeks climbing Ojos del Salado (6893m) and Walter Penk (6658m) from Argentinian side without seeing anyone for over 8 days doing solo high altitude climbing. 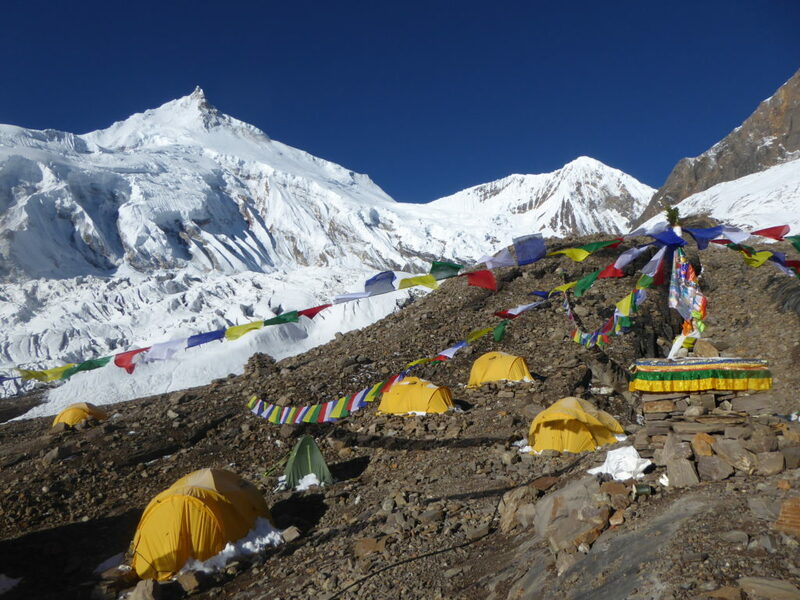 When you do this kind of unsupported stuff all the supported alternatives become much more comfortable, and having a fully equipped basecamp is a big and comfy support that I did enjoy and could appreciate on Manaslu this year. I will think about this. The money spent vs challenge and experience presented. Anyway its been a great adventure season with some bicycletouring to Russia and the Fifa world cup, two high mountains and some speed trekking in the Annapurna area were I did a regular two week program in five days, already acclimatized and with a lightweight setup. My legs have never felt stronger. Stay strong and enjoy the mountains everyone!